Eli Stone finds his life at a crossroads and soon learns that he suffering from an inoperable brain aneurysm thats causing his hallucinations. Struggling to cope with the news, Eli begins to have visions that he is a prophet and decides to use his new found abilites for good. 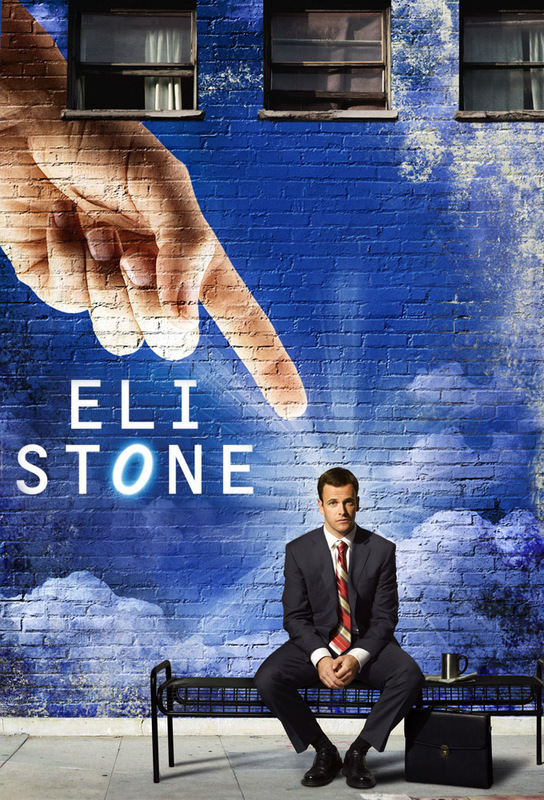 Eli has a revelation when a man appears on his TV set and asks for help. The man turns out to be one of Nathans patients who just awoke from a coma after five years to find his wife has taken over his company and has a new husband. He asks Eli to sue in order to get his life back on track. Eli takes up the case of a prisoner who is coincidently Keiths ex-client. Meanwhile, the law firm is visited by one of its partners, Marci Klein, who wants to investigate as to why the law firm was losing its Fortune 500 clients. This investigation by Marci could threaten Jordans reign. Eli goes in for an operation on his aneurysm, but it doesnt go as planned and Nathan is left with a difficult decision.